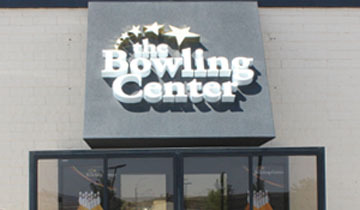 Sign up for a tournament or add bowling to one of your activities while at Gold Dust West Carson City. We can design a custom package for your tournament, sweeper or group. Use the the form below to receive more information. Morgan, our Bowling Center Manager, will contact you regarding your request. Please fill out the form below. To contact us directly, call 775.671.3468. Will you need hotel rooms?